Celestyal Cruises is the only cruise company that can call Greece its home taking you to the hidden gems of Greece. Experience tranquil ports, small islands and beautiful beaches, places that only Celestyal’s medium sized cruise ships can take you. Experience the best of Greece in just a few days. 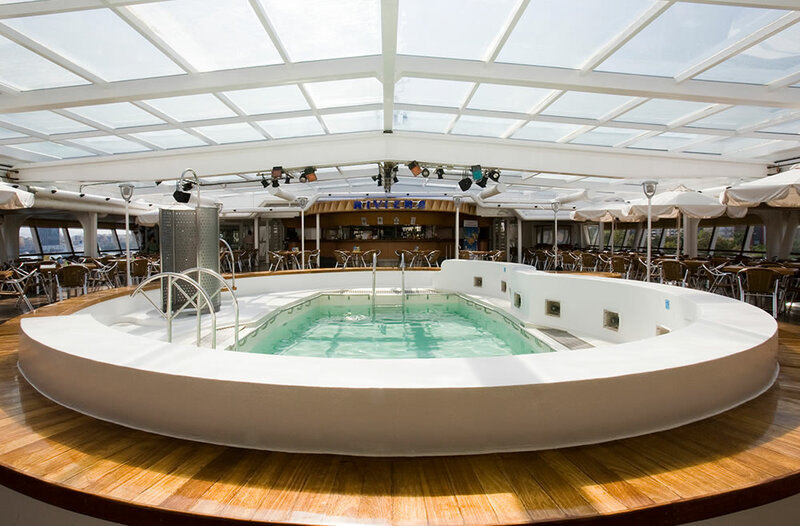 As soon as you step aboard Celestyal Crystal, you’ll realise your getaway couldn’t feel more comfortable. 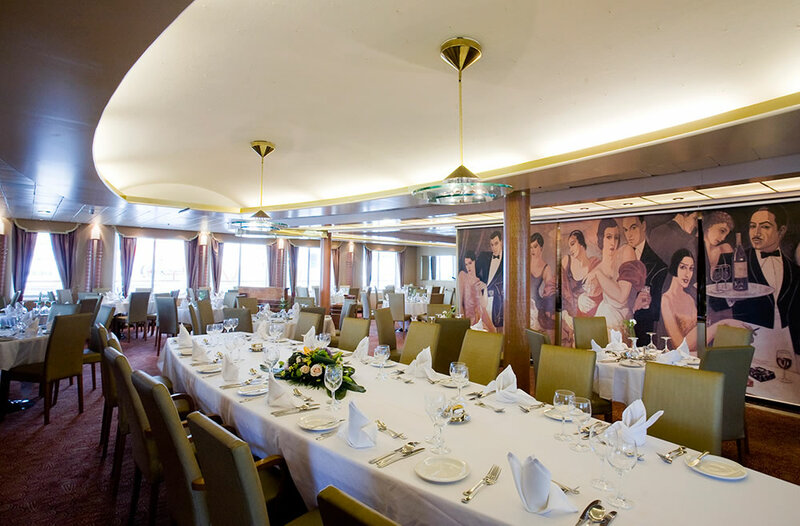 Enjoy well appointed staterooms and suites, elegant restaurants, bars and lounges, spa and fitness rooms, as well as promenade decks, where you can revel in the splendour of a starlit ocean sky. 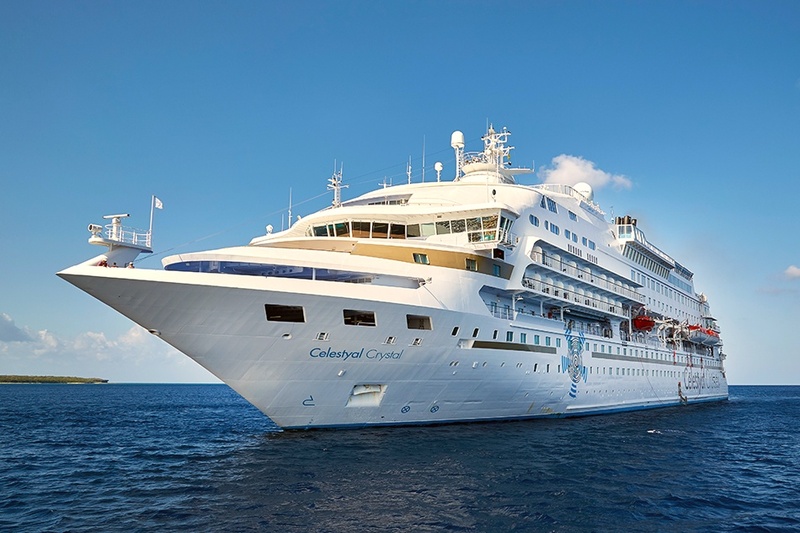 During your Celestyal Cruise you will experience ancient Greek history and culture through exciting shore excursions. Have fun the Greek way, life onboard is full of genuine Greek entertainment, traditional and modern music, live shows, Greek dance lessons and parties. Celestyal cook the best of Greece for you, taste the local tomato, oregano and olive oil. Let Celestyal guide you through the paths of authentic Greek cuisine and superb Greek wines. 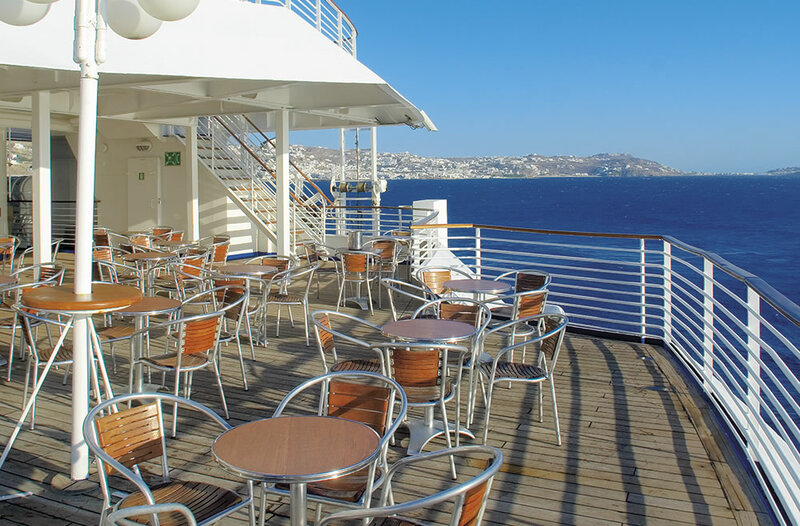 Every single cruise is a journey that emphasises the main elements that define Greece : Taste, feel and live authentic Greek moments.